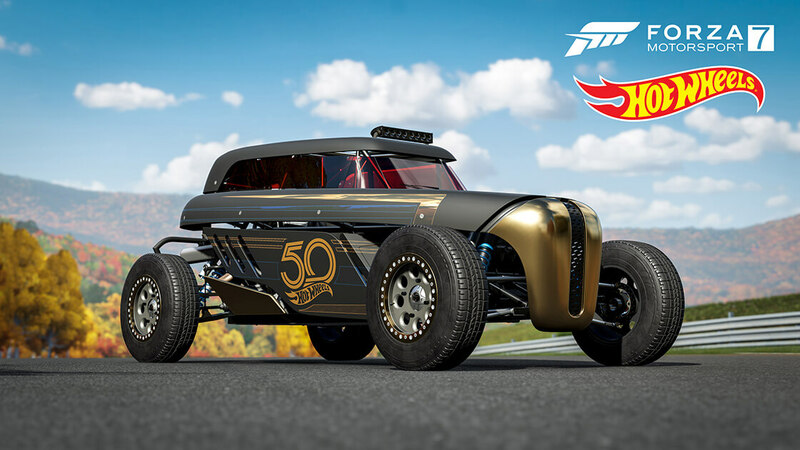 Turn 10 Studios has announced that Hot Wheels cars are coming to Forza Motorsport 7 in the form of a Hot Wheels 50th Anniversary Car Pack on Tuesday, November 6th. 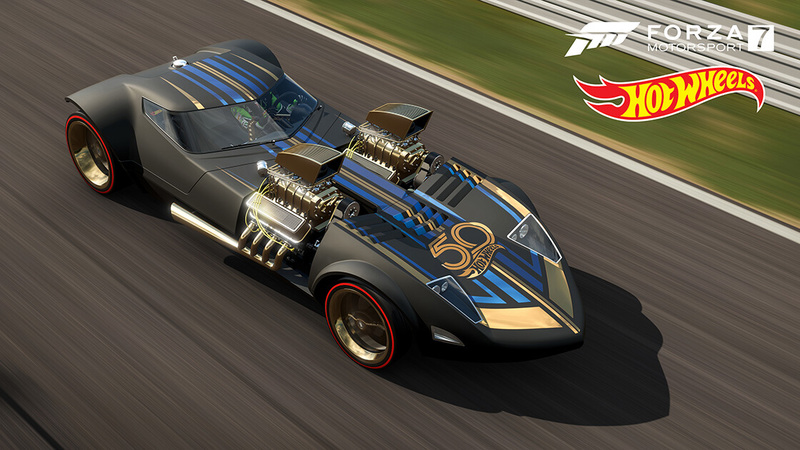 These special anniversary edition vehicles will be made available to all players for free with the Forza Motorsport 7 November Content Update. 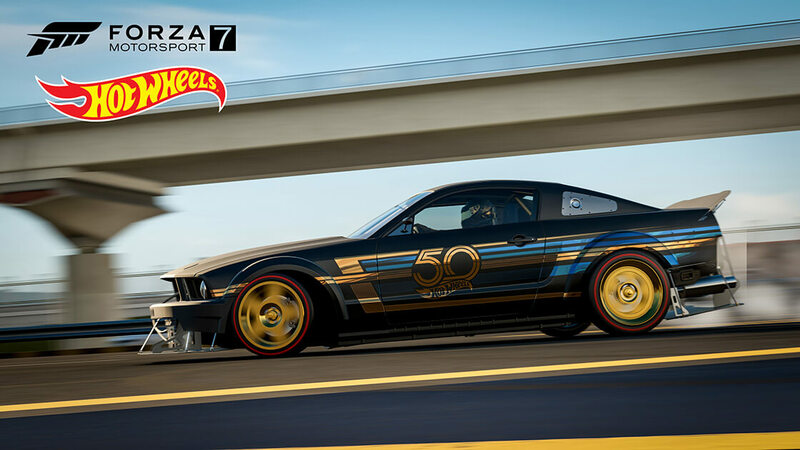 Microsoft and Hot Wheels has celebrated a long-standing, fruitful relationship when it comes to the Forza franchise, with their cars appearing in multiple entries in the series. That includes the Hot Wheels Car Pack for Forza Motorsport 6 and the beloved, critically-acclaimed Hot Wheels Expansion for Forza Horizon 3. 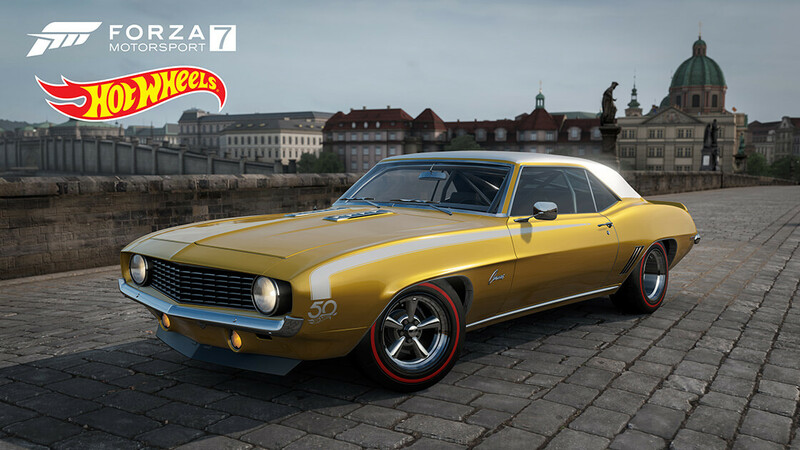 Even recently, Turn 10 began offering Hot Wheels vehicles for free in Forza Horizon 4, available by completing exclusive in-game challenges. 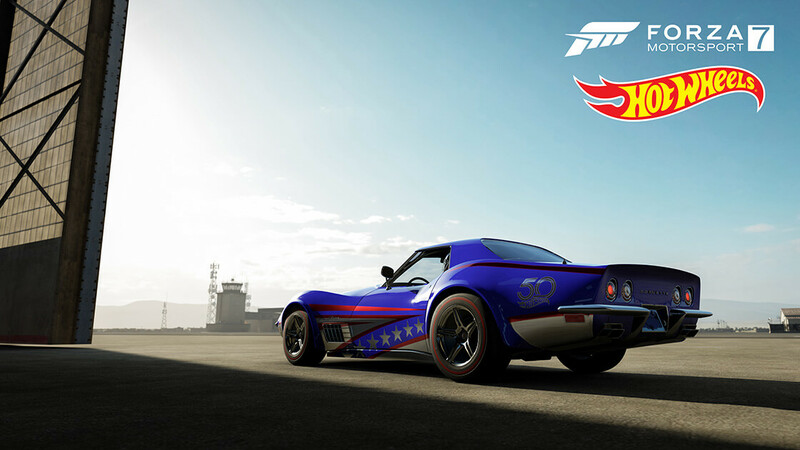 From the iconic Hot Wheels Bone Shaker to the incredible Twin Mill and the ever-so brilliant Hot Wheels Ford Mustang, these cars will be available to collect, race, drift and customize in Forza Motorsport 7 from next Tuesday at no additional cost. All of them come equipped with an iconic Hot Wheels 50th Anniversary flair, which you can check out for yourself in the below screenshots. 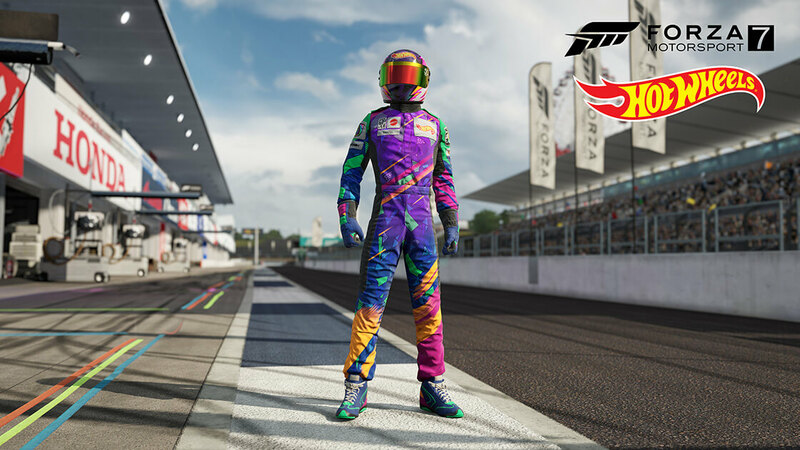 In addition to the cars showcased above, the November Update for Forza Motorsport 7 introduces five new Hot Wheels Driver Gear outfits into the game, which players will be able to unlock next month. 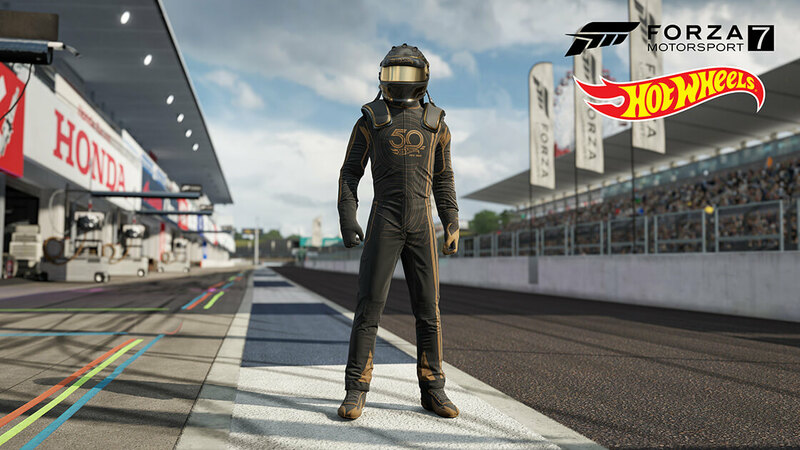 Not only is there a special 50th Anniversary Driver Gear suit, which Turn 10 plans to gift to all players, but there are five decade-specific suits from the 1950s all the way up to the 2000s. The developer says these can be unlocked by completing specific in-game challenges. Have a look at them below. 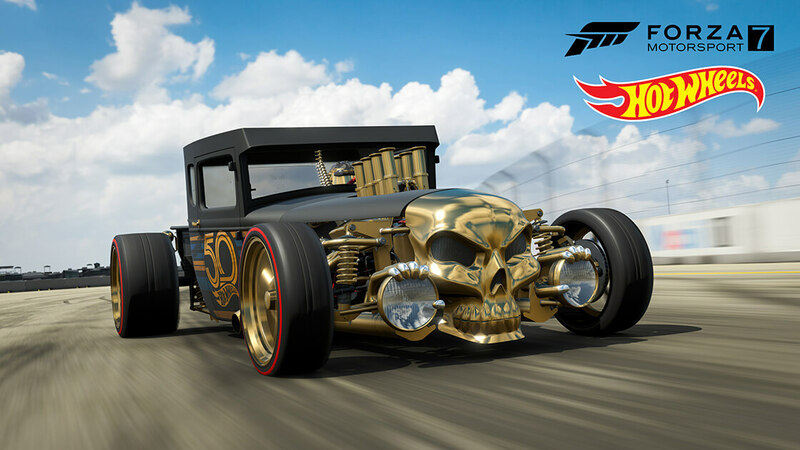 As mentioned earlier in the story, Forza Horizon 4 is also receiving a collection of bespoke Hot Wheels vehicles, which will be introduced into the game over the coming weeks. The four cars include the 2011 Hot Wheels Bone Shaker, the 2017 Hot Wheels Rip Rod, the 2005 Hot Wheels Ford Mustang, and the 1969 Hot Wheels Twin Mill. The latter of these is already available to unlock in the game by beating the ‘Blast from the Past’ Seasonal Championship. Complimenting all the new Hot Wheels content will be some important changes to a core function in Forza Motorsport 7. The November Update marks the removal of Prize Crates from the game. The loot box-style mechanic will be replaced by an all-new 'Race Shop,' which is designed to offer a rotating stock of Driver Gear outfits, Mod Cards, and Player Badges – all acquirable using in-game credits. 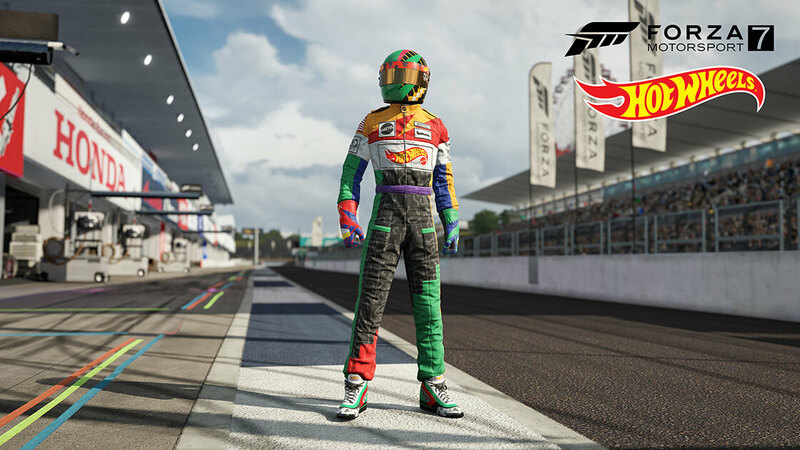 Available items in the Race Shop will refresh “every 6 minutes or so,” according to Turn 10’s Creative Director for Forza Motorsport 7, Chris Esaki. This will allow players to complete a race and check out the latest stock available in the Race Shop before moving onto the next one. Turn 10 will showcase its Forza Motorsport 7 November Update on the next edition of its Forza Monthly broadcast show. 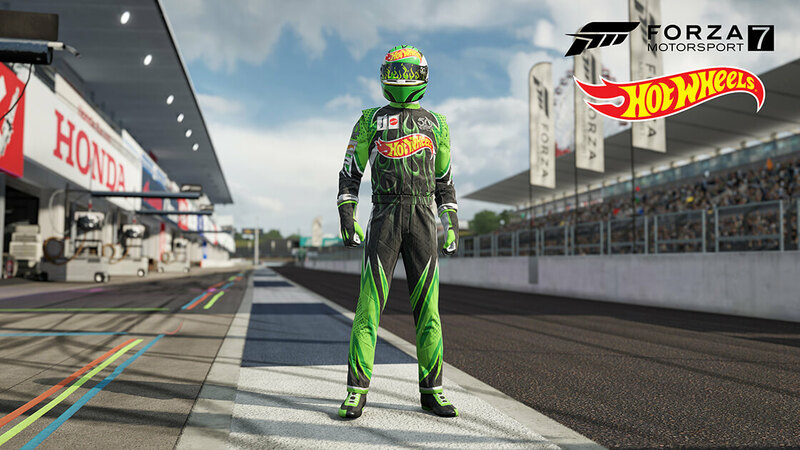 Not only will it offer a deep dive into all the features and content of this upcoming release, but it will also discuss the Forza Racing Championship and all the latest news from Forza Horizon 4. 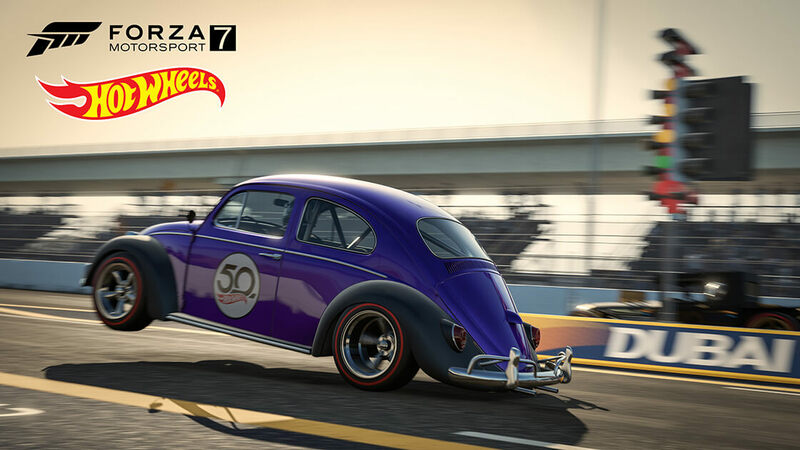 On its last show from the beginning of October, Turn 10 announced that it was reworking the ‘Forza Fundamentals.’ This includes a revamped collisions model with a rebuilt force-feedback model for wheel users, as well as improved drafting, a new painting environment for the livery editor, and more. 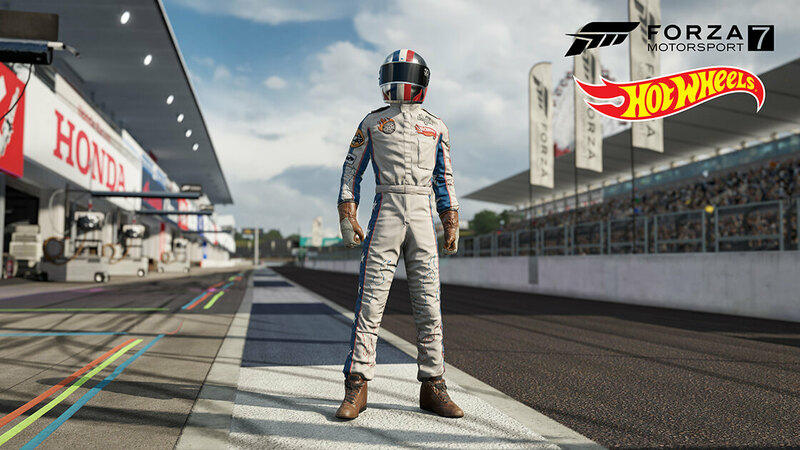 Overall, the future of Forza Motorsport 7 is undeniably exciting, and more details about it will be revealed on the next edition of Forza Monthly. You’ll be able to catch the show on the official Forza Mixer and Twitch channels from 1pm Pacific (4pm EST, 9pm GMT) on November 5th.